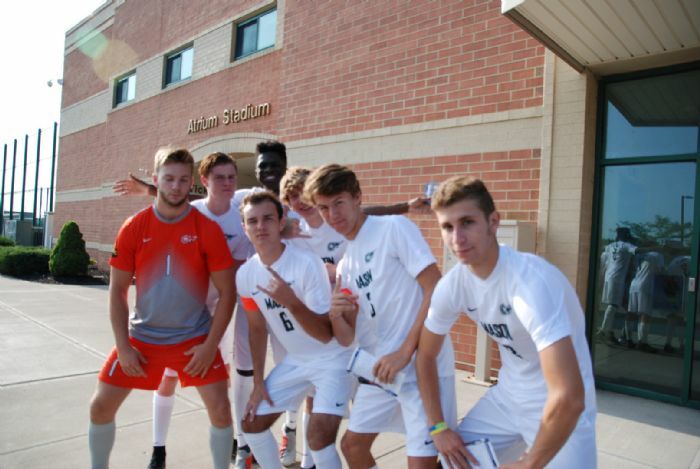 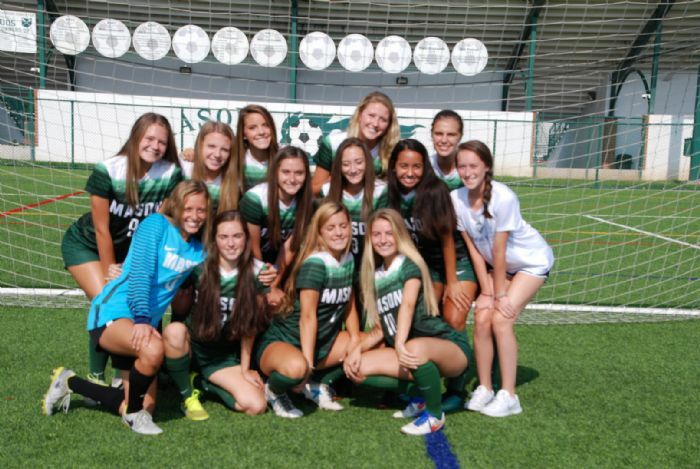 Welcome To The Website Of Mason High School Soccer! 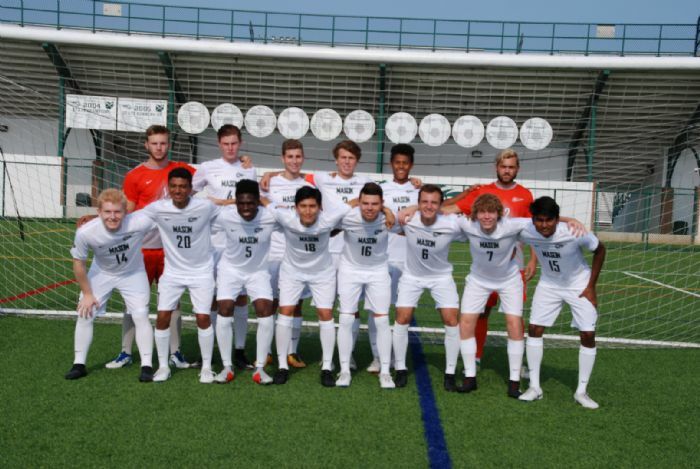 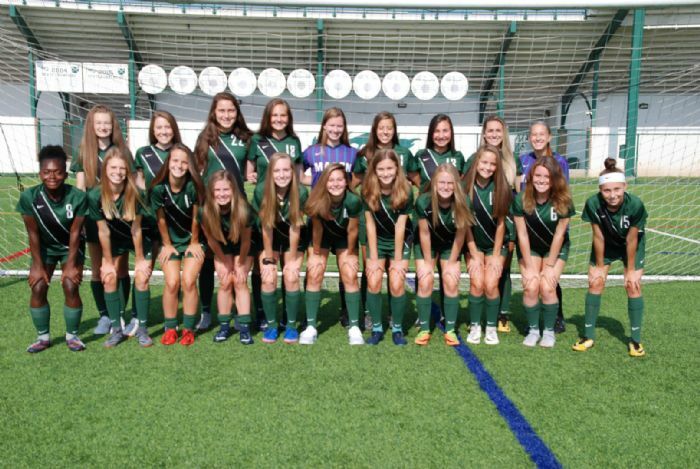 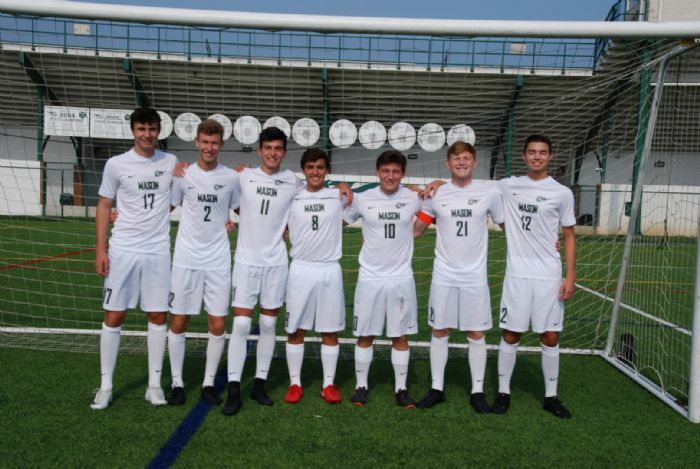 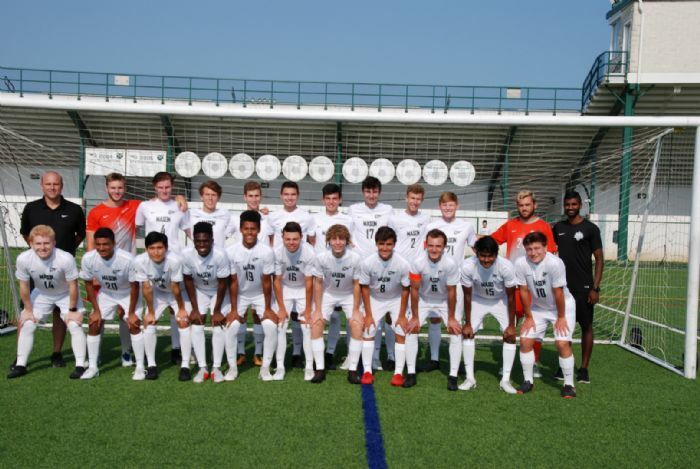 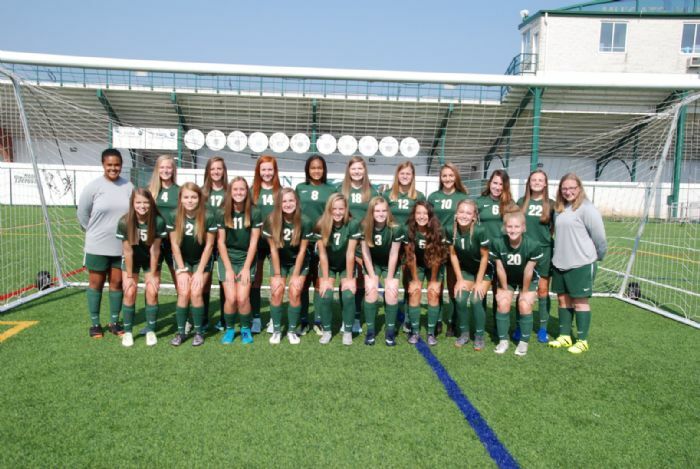 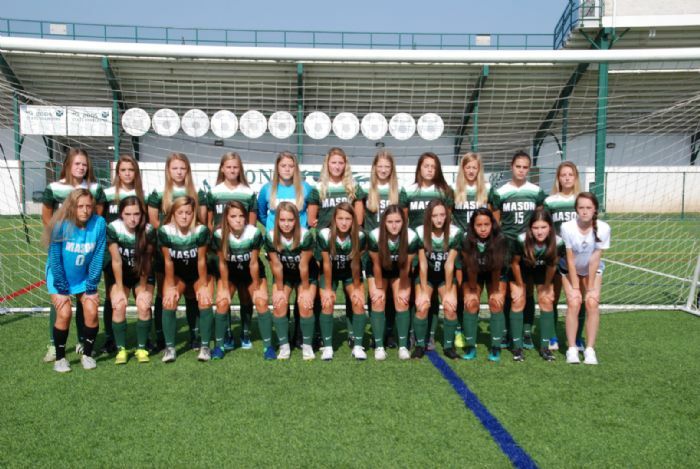 This site is provided by the Mason Soccer Boosters in support of the soccer program at William Mason High School in Mason, Ohio. 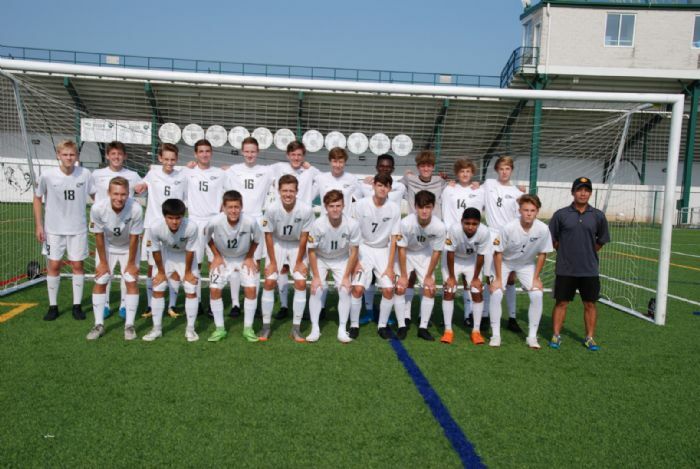 The photos below are from the 2018 season.